Price Improvement! Completely renovated, refreshed and added on! Gorgeous 3 story, center hall colonial in desirable Stratford Landing, coming soon! 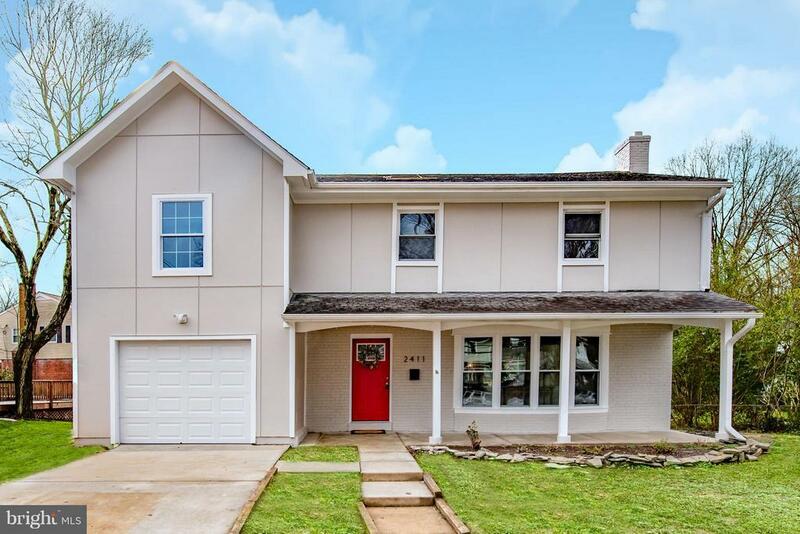 Transformed in 2018, this home now features 5 bedrooms and 4.5 baths on three finished levels. Entering the main level you are greeted by an open concept floor plan. Brand new kitchen, marble counters, stainless steel appliances, gleaming hardwood floors and walk out to a brand new deck and lovely yard. Upstairs the hardwoods continue throughout the new master suite addition, the original master and two additional bedrooms. The original master bath and hall bath have been beautifully renovated and the laundry has also been moved upstairs. The lower level has been designed to feature a new legal bedroom and full bath, along with a family room, utility and storage spaces. Dont miss the oversized one car garage for all your toys and a car!